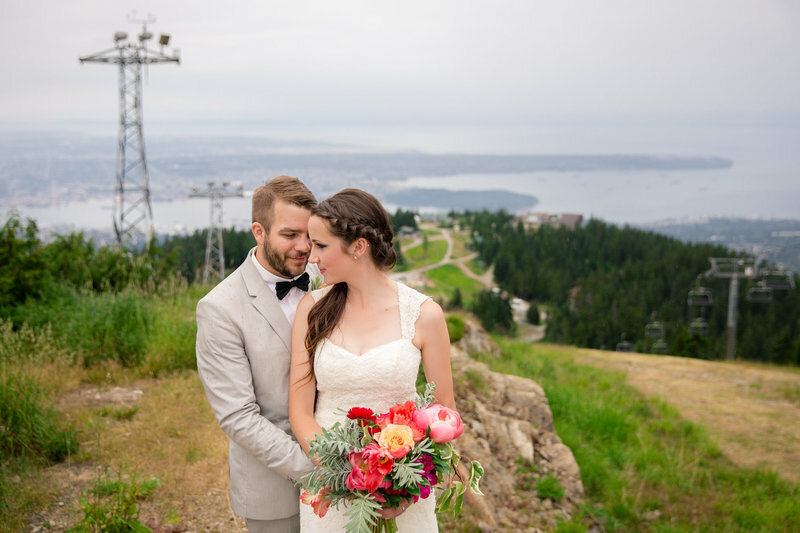 If you're looking to impress your wedding guests and show off our beautiful city; Grouse Mountain is the perfect venue for your Vancouver wedding. 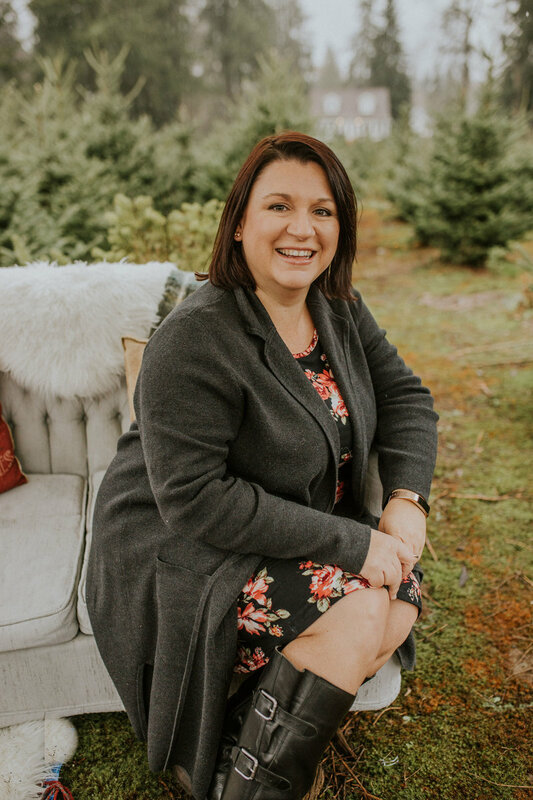 As a professional wedding photographer based in Vancouver, I get to shoot at some really stunning locations, and I really love shooting weddings at Grouse Mountain. The backdrops are breathtakingly beautiful. 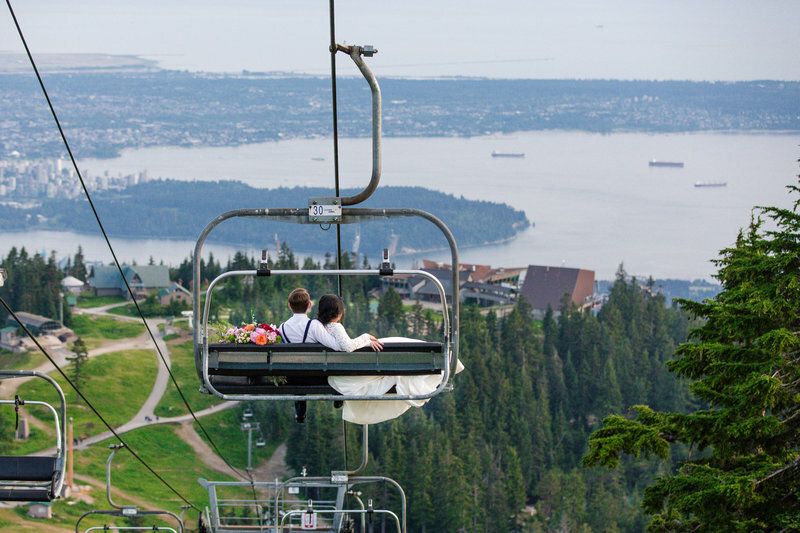 Pro wedding photographer tips for brides & grooms considering Grouse Mountain for their wedding. - This location is perfect for Winter and Summer; Snow and sun. I would avoid fall when it's rainy and you can't see much of the city. 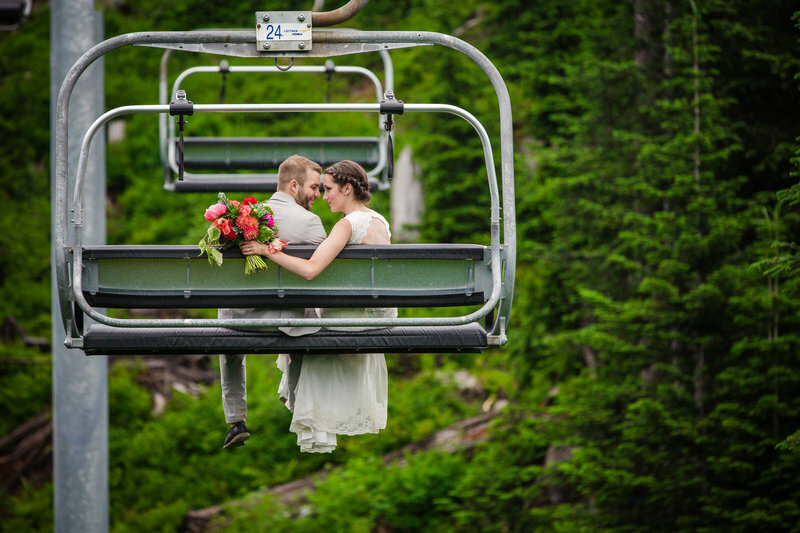 - If you're wanting wedding photos on the chairlift leave lots of time for this. The walk to the chairlift, the ride up, photos at the top and the chairlift back down. It can take an extra hour, but will be well worth it for the beautiful artwork you'll have to display on a wall at home. A beautifully natural decorated wood room, large windows so you can see the city as the sun sets. Seats 105 guests. Large room overlooking the gondola with three tiered patios. Seats 120-140 guests. High cedar beams, and beautiful big room overlooking the city. Seats up to 155 guests. Beautiful 8,000 sqft area that can be tented, just outside the Chalet, perfect for large ceremony & receptions. During the winter it is a beautiful ice skating rink. 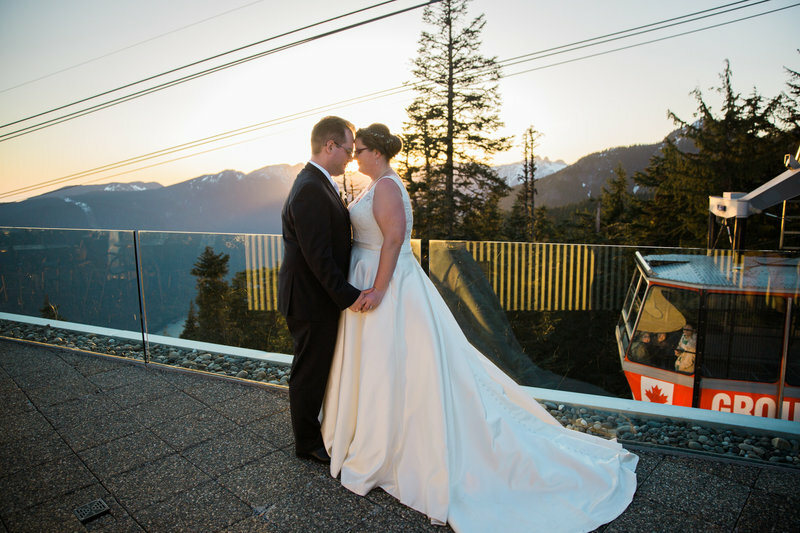 Panoramic city views, the best ceremony venue in Vancouver. Stunning views, best for summer weddings. Beautiful wooded location, perfect for a quaint private ceremony.